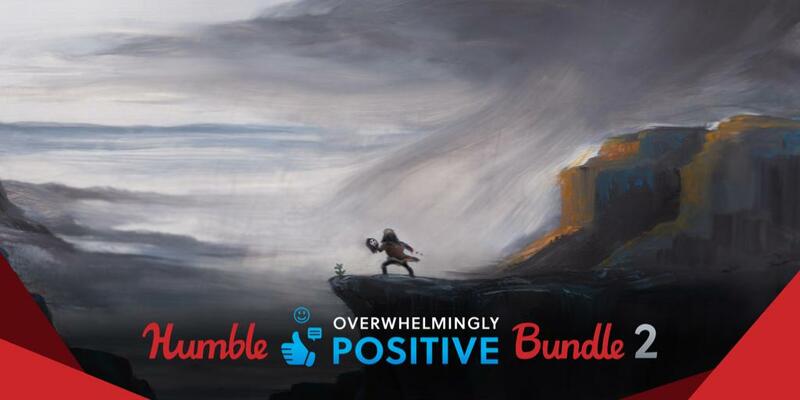 The Humble Overwhelmingly Positive Bundle 2 just launched on Tuesday, October 02 at 11 a.m. Pacific time! Overwhelmingly positive vibes only. Why? Because they’re all rated “Overwhelmingly Positive” on Steam! It doesn’t get much better than that! Get games like SOMA, LISA and Nuclear Throne. Plus, your purchase will support Zidisha!